Just because you have a small yard, or no yard, doesn’t mean you can’t have a garden. 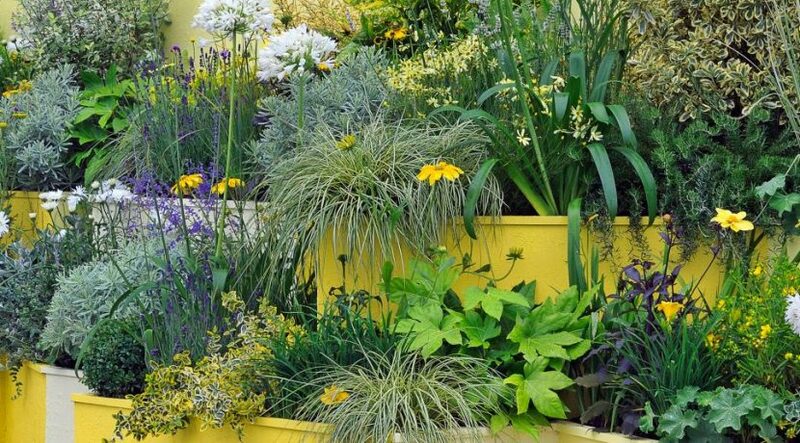 Find clever ideas for creating gardens in urban or small spaces. Scented plants add an element of nostalgia to a garden patio filled with containers of various sizes. A metal drum makes a sturdy home for the pretty Japanese maple. A small space doesn’t mean you can’t have a fruitful (or veggie-ful) garden. A mixture of flowerpots, planter boxes and old cookware makes for an interesting container garden. 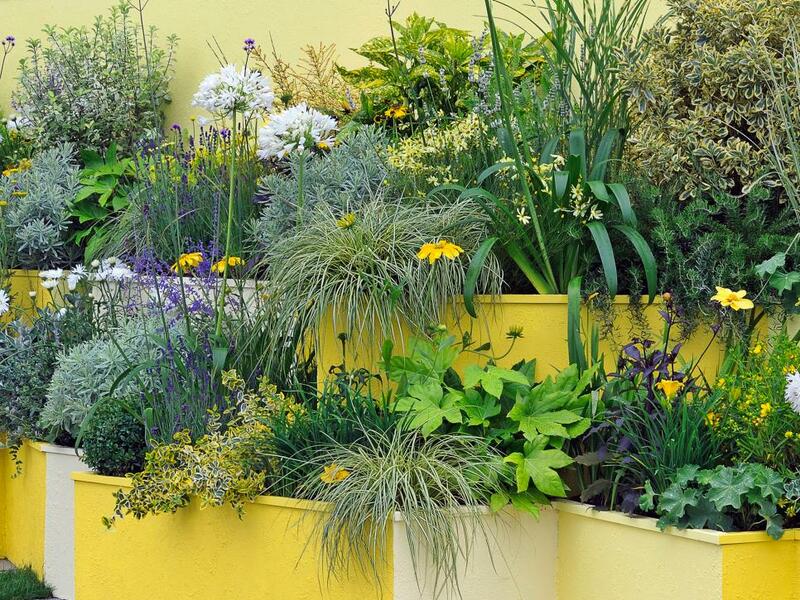 Line a plain wall with flowerpots of different heights and sizes. Use a trellis to add even more height. A gravel pathway is walled off with pockets full of herbs. To add texture and color, frame a driveway or sidewalk with matching planters filled with spiky greens. A small sitting area is given interest with a variety of trees and annuals all handsomely potted.